Installing your own replacement kitchen doors and drawers may seem like a daunting task at first, but being able to do so successfully comes down to following a few simple, but important steps. 1. Sketch a rough plan of your kitchen onto a blank piece of paper that includes every door and drawer front in your kitchen. As you go round and measure each unit, write down the measurement information on the corresponding unit in your sketch plan. This will ensure you do not miss out any units when ordering your replacements. 2. Make sure you have a tape measure that measures down to millimetres. This is to ensure that all measurements are as accurate as possible, lowering the risk of estimated measurements that might cause issues upon installation. 3. Check that there are no large gaps between the units and the door and drawer fronts. The door and drawer fronts will usually be 4mm narrower than the width of the unit around them. 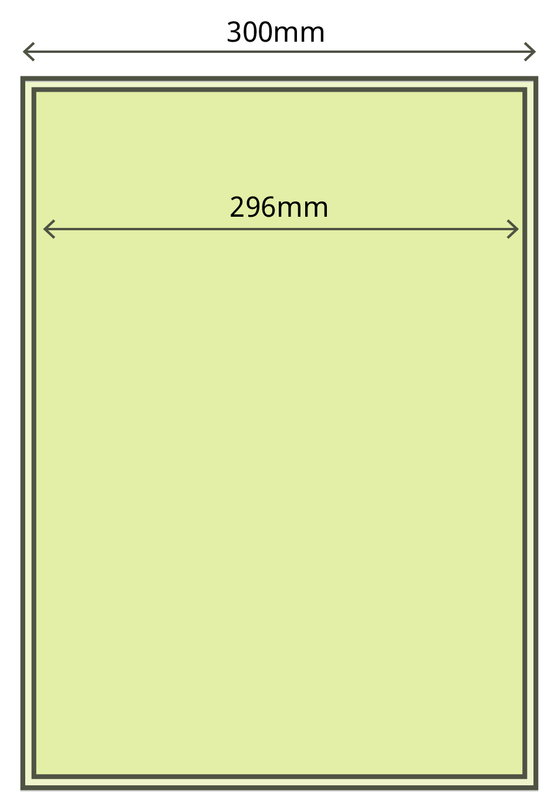 For example, a 300mm unit will require a 296mm wide door. Remember to measure the doors, not the cabinets, starting with the height in millimetres, followed by the width. Make sure to measure the inside of the doors as this will provide the flattest surface, allowing for the most accurate measurement. Do not duplicate measurements. Each door will need to be measured individually in case there are any slight size differences that may affect installation. Once all measurements are made, it would be wise to double check each measurement, ticking them off on the sketch plan as you go along, just to make sure no mistakes have been made along the way. If you would like us to drill in your new doors, you will also need to make sure you have measurement information ready for the hinges. For our standard units, the hinges will need to be drilled at least 100mm from the top and 100mm from the bottom. The inside of a door will usually have two hinges. To measure the top hinge, take the tape measure from the top of the door to the centre of the hinge. This will give you the correct measurement for where the holes need to be drilled. Follow the same rule for the bottom hinge by taking the tape measure from the bottom of the door to the centre of the hinge. 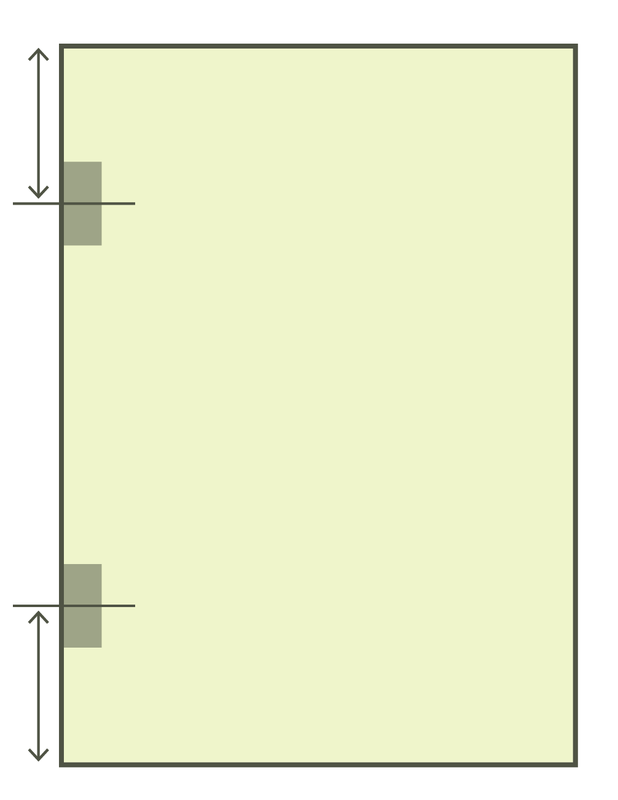 Measure each hinge individually to avoid incorrect estimations. Do your doors have more than two hinges? 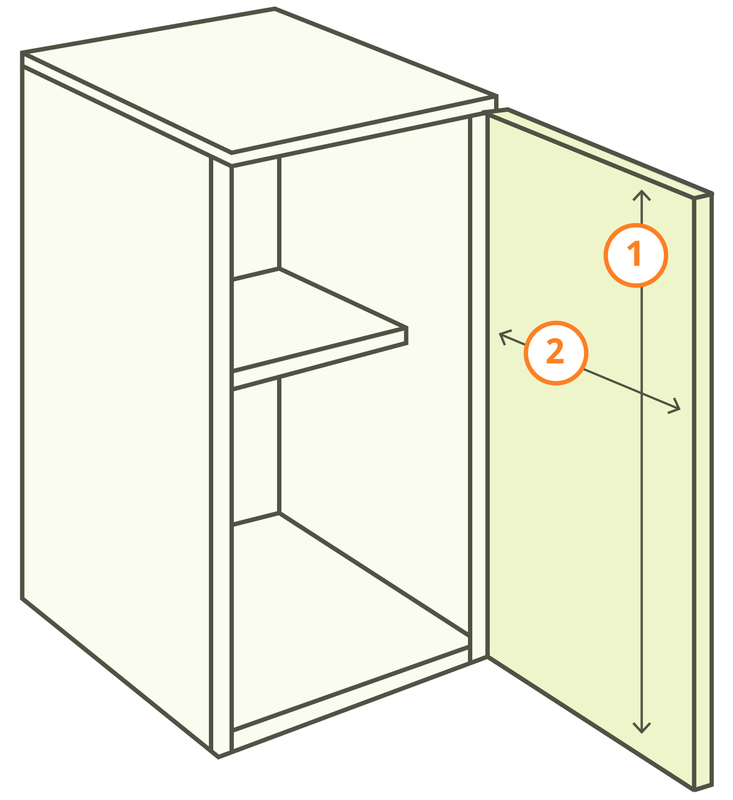 For a door with three hinges, measure from the top of the door down to the centre of the middle hinge hole. If the middle hinge is positioned within the middle of the door, simply specify this as “centre”. For a door with four hinges, measure from the top of the door to the centre of the top two hinges. Follow this step for the bottom two hinges too. The most important thing when measuring your units for replacements doors is precision. Make sure that you have the correct number of requested replacements doors or drawers, as well as their correct measurements. 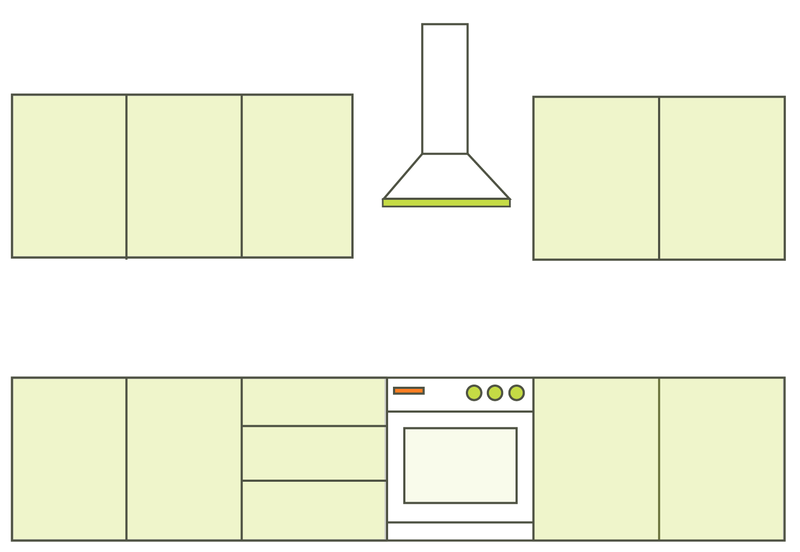 With this information, your new kitchen will have a smooth, simple and successful installation. Once you’ve confirmed all your measurements, you can begin the search for your brand new kitchen door range. Wondering about price? Try out our new easyquote kitchen tool that can be accessed at any page on the website. 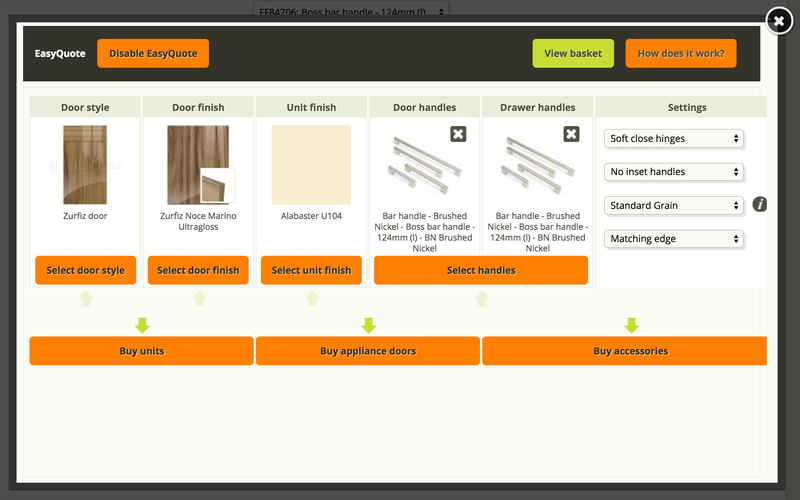 This will let you choose everything from the style of your new doors to the finish, and even the handles. For more information on measurements, you can access our full guides for doors and hinges here.